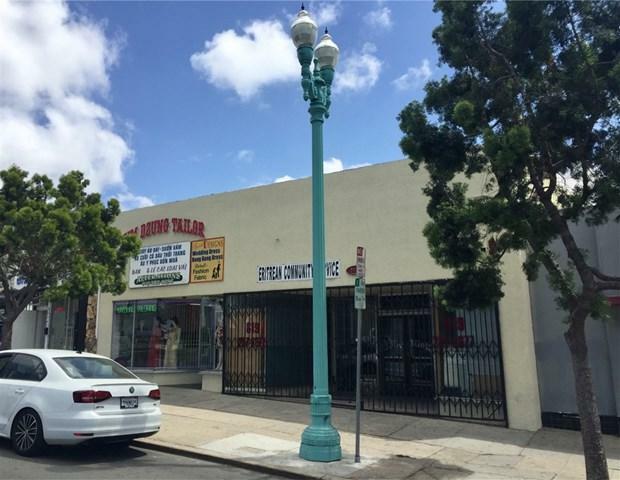 EXCELLENT OWNER USER 2-unit retail building comprised of 3,408 Square Feet for sale or lease at 4935-37 El Cajon Boulevard in San Diego. This building has one tenant and one vacancy, idea for an owner user or an investor alike. Each Suite boasts an entry glass fa+-ade display windows, an expansive open floor plan, bathroom and rear access. Situated on the El Cajon Boulevard this high traffic location is the main thorough for the surrounding communities. This building is ideal for an array of retail users. Don+GGt miss this unique opportunity!! !